We all know that Samsung has devoted its attention working on its foldable smartphone. While the Korean tech giant had already teased us with a prototype device, the brand isn’t really revealing much info about their upcoming handset. 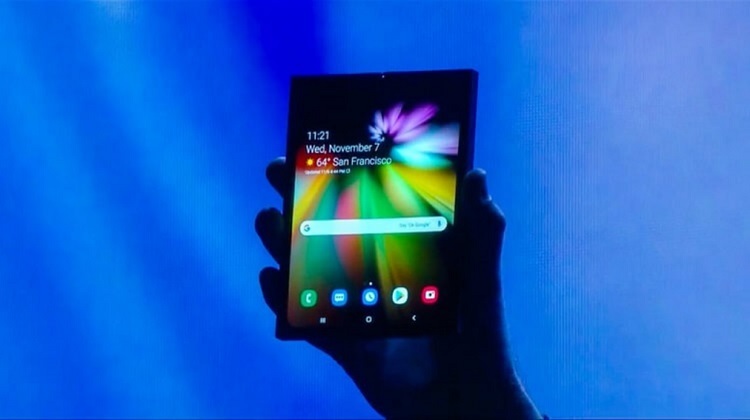 However, the Galaxy F or Fold has already appeared on the China’s Ministry of Industry and Information Technology (CMIIT) website, suggesting that the device is now set to arrive in the Chinese market. Certified by the CMIIT, the said Galaxy F device is tagged with a model number SM-F9000. The listing also suggests that it will be available in USA, Europe, and in some parts of Asia including China. Apart from these details, its key specs and features are still unknown. Samsung is expected to launch its foldable smartphone during its Unpacked event in February, where it will also unveil the new Galaxy S10 series. Meanwhile, the Galaxy Fold is said to load Qualcomm’s Snapdragon 855 processor, paired with 512GB of internal storage. Stay tuned for more details! We'll update you as soon as it officially launches!